The Turbo Slick Strips 3/4" are inserted into the thumb and finger holes to help adjust fit due to shrinking and swelling. The strips have a unique textured surface to enhance the grip of your bowling ball. 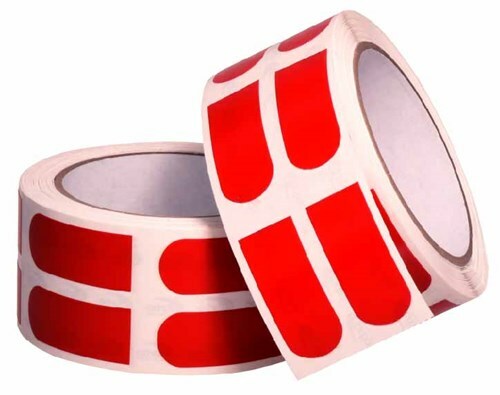 Due to the time it takes to produce the Turbo Slick Strips 3/4" Red Tape 500/Roll ball it will ship in immediately. We cannot ship this ball outside the United States.